Electrum Resources plc is pleased to announce details of the Sierra de las Minas and Los Aquirres gold/base metal projects in La Rioja Province, Argentina, in which Electrum holds a 100% interest. “Despite an increasing degree of attention from the global mining industry, Argentina remains relatively unexplored. The Sierra de las Minas project extends over an area of approximately 75,000 hectares and contains numerous historic small scale gold mining areas and widespread other gold and base metal showings. The Company is in advanced negotiations to acquire additional concessions in the Sierra de las Minas area, and expects to announce details of these acquisitions in due course. The Los Aquirres project extends over approximately 5,000 hectares and is located around 50km due north and along strike from Sierra de las Minas. Both projects are considered prospective for the discovery of new hydrothermal (mesothermal/epithermal) gold deposits, potentially associated with silver and base metals. La Rioja Province is located in the northern central part of Argentina approximately 800km northwest of Buenos Aires. La Rioja has a history of mining and is supportive of further investment in the sector. Both the Sierra de las Minas and Los Aquirres projects are accessible by paved highways from the cities of Mendoza, San Juan and Cordoba, and are less than one hour’s driving time from the town of Chepes. Local access is by paved and unpaved provincial routes. The project areas are characterized by generally north-south trending separate and parallel rugged mountain ranges (sierras) with broad intervening sediment filled valleys (pampas). Electrum has identified exploration targets at Sierra de las Minas that potentially provide scope for the rapid definition of high grade, smaller tonnage deposits suitable for early development to production. The primary style of mineralisation in the Sierra de las Minas project area is mesothermal/epithermal gold deposits, frequently with copper and silver. The mineralisation is hosted in quartz veins, which are mostly vertical to steeply dipping. The width of the known quartz veins typically ranges from 0.1m to 3m, averaging around 1m. The length exposed at most locations is of the order of 10m to 30m, but veins exceptionally extend to 200m or more. There exists good potential for locating undiscovered veins. Electrum recently commissioned MPH Consulting Ltd (“MPH”) of Toronto, Canada to undertake a preliminary evaluation of the Sierra de las Minas and Los Aquirres projects, including a site visit. MPH has recommended the further evaluation of Sierra de las Minas as a whole based on airborne geophysical data, which is known to be in existence and which is in the process of being acquired by Electrum. Surface evaluation work recommended by MPH for Sierra de las Minas includes mapping, prospecting and geochemical sampling, followed by a drilling and/or test pitting programme to systematically test the integrated geological, alteration, prospecting, geophysical and geochemical results. Electrum is currently developing an exploration programme in accordance with the recommendations of MPH and intends to commence activities on the ground within the next four weeks. Regional geological mapping programs by various governmental agencies commenced in the 1960s with the most recent such work completed in the 1990s. La Plata Gold Corporation conducted preliminary exploration over the Sierra de las Minas project area in 1997. The La Plata field programme consisted of visiting readily accessible known gold occurrences and collecting rock, soil and stream sediment geochemical samples. A total of 348 samples were collected with 163 being anomalous in gold. The best results from this sampling programme are reported in Table 2 below. The Los Aquirres epithermal breccia project is essentially unexplored but presents an opportunity to prospect for a variety of sub-volcanic intrusion-related mineralisation styles. MPH characterises the Los Aquirres area as a high priority early stage project that should be subject to an initial program of prospecting and geochemical sampling. The Sierra de las Minas and Los Aquirres projects are held under exploration concessions administered by the provincial government of La Rioja. 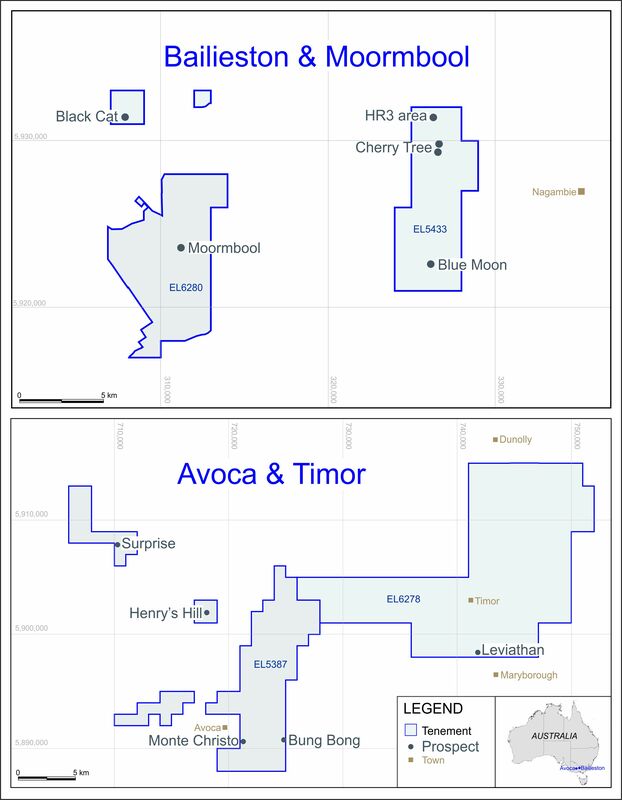 The exploration concessions are valid in the main for a period of 1,100 days, subject to mandatory reductions in area as exploration proceeds. Exploitation concessions would be applied for in order to preserve Electrum’s land position after the expiry of the exploration concessions, based on the results of the Company’s exploration and evaluation activities. The contents of this announcement have been reviewed by Mr. Howard Coates, MSc., P.Geo., Vice President and Partner of MPH Consulting Ltd, who has more than 40 years of experience in the mining and exploration industry. Historic sampling results have not been verified by MPH or by the Company.